For $35 you can pick-up the Raspberry Pi 3 Model B+ with a faster processor and dual-band Wi-Fi. The Raspberry Pi Foundation has a new mini PC for Pi Day, but it’ll cost you a little more than $31.40. 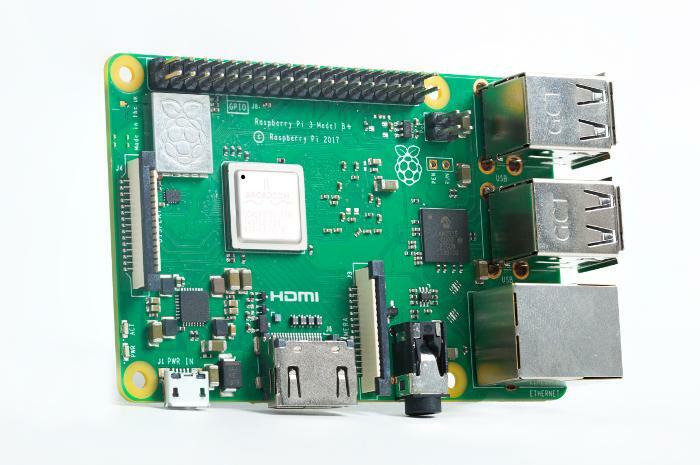 The Raspberry Pi Model B+ is available for $35. The new version of the mini PC includes dual-band 802.11ac Wi-Fi, meaning it offers the versatility of 2.4GHz and 5GHz wireless. The processor is a 1.4GHz 64-bit quad-core processor—a 200MHz bump over the 1.2GHz processor in the Pi 3 Model B. 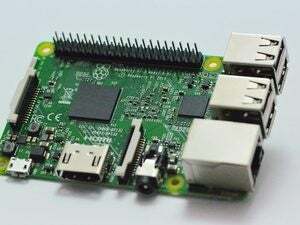 For the new board, the Raspberry Pi Foundation uses an updated version of the processor in the Pi 3 Model B. 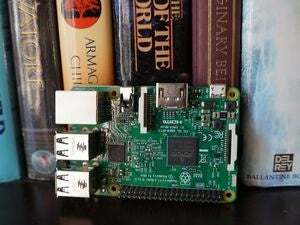 The new version can hit higher clock frequencies, and more accurately monitor and control the temperature of the chip, according to a blog post by Raspberry Pi chief Eben Upton. The new board also has Bluetooth 4.2, a faster gigabit ethernet connection (over USB 2.0), and Power-over-ethernet compatibility if you also pick up the PoE HAT accessory. Despite this special version's rollout, little is changing with the Pi lineup in terms of pricing. The Raspberry Pi 1 B+, Raspberry Pi 2B, and Raspberry Pi 3B are all still available for $25, $35, and $35, respectively. Obviously, unless you have specific hardware needs, your $35 are better spent on the new Pi 3 B+. The other $35 models are mostly there for business customers who need to keep using a specific device.